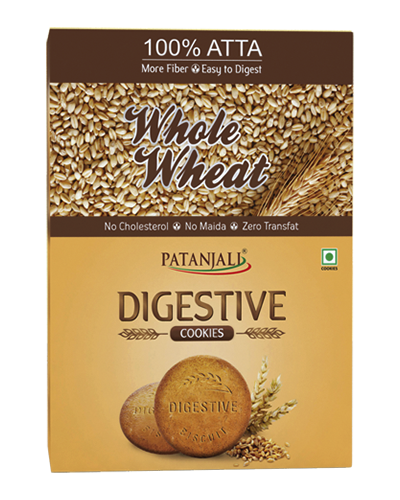 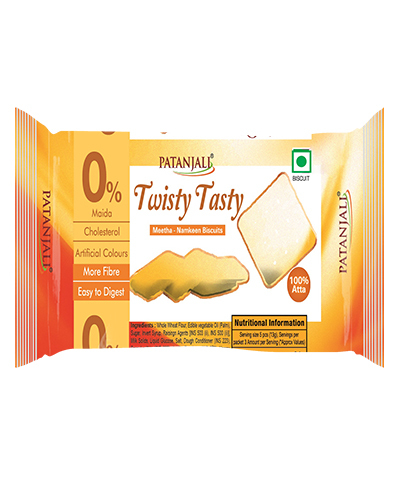 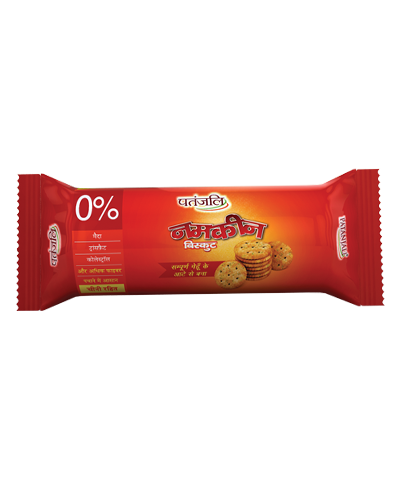 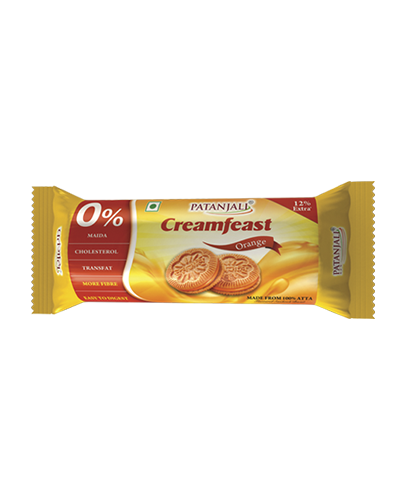 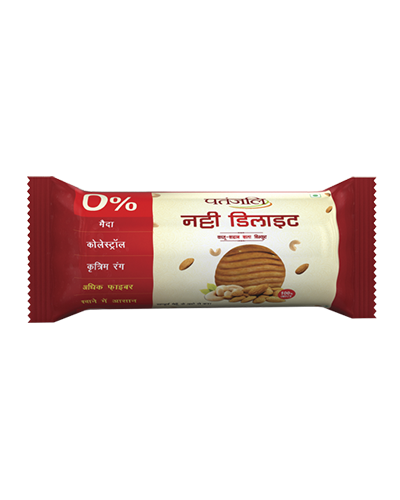 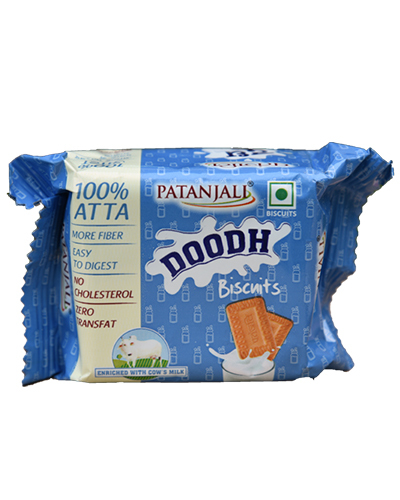 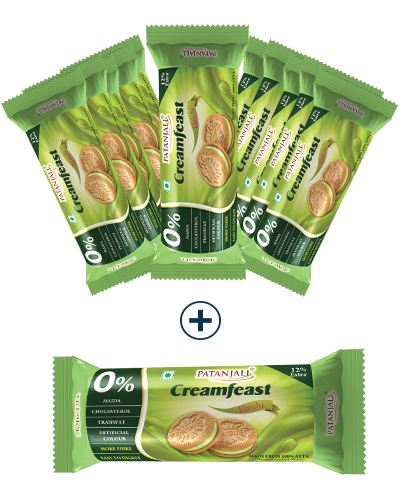 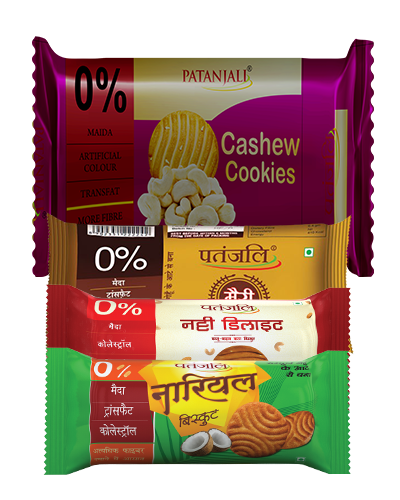 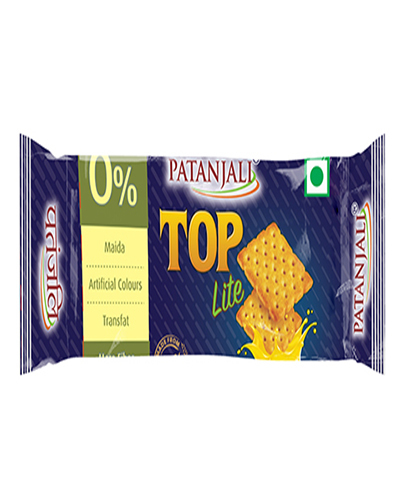 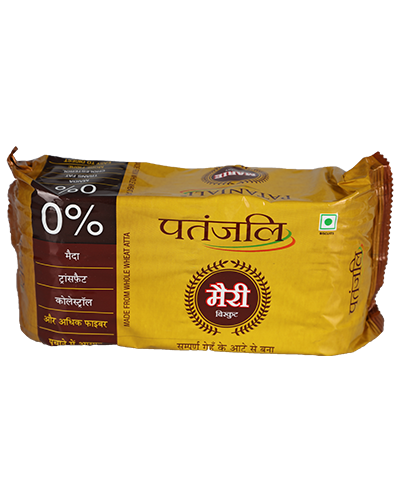 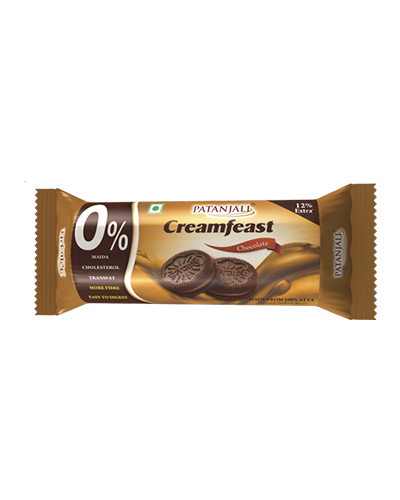 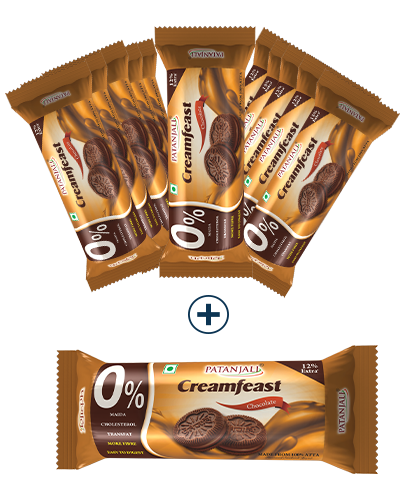 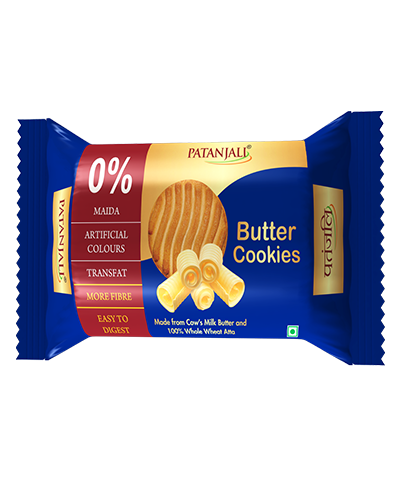 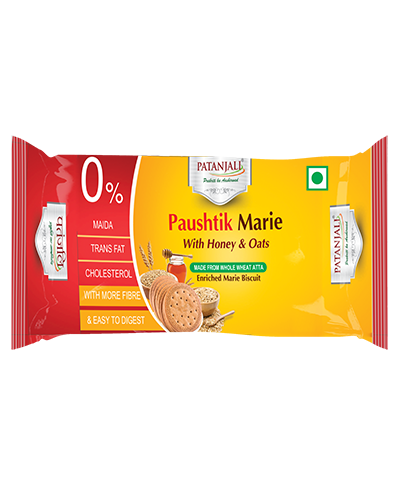 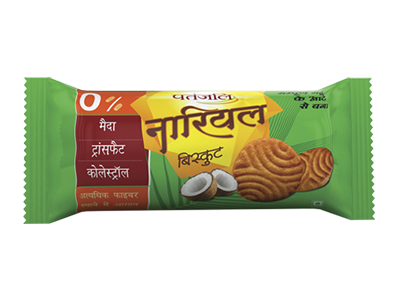 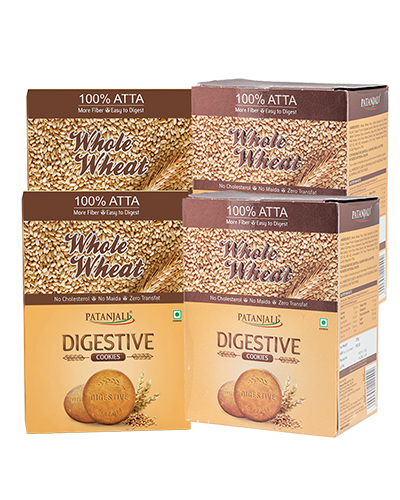 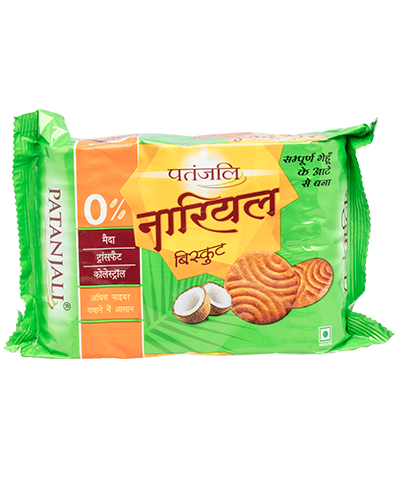 Patanjali Nariyal biscuit is a crunchy mix of coconut baked in golden whole wheat flour. 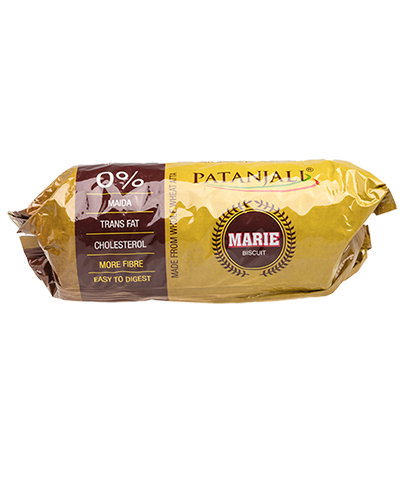 Contains no farina or maida (refined wheat flour). 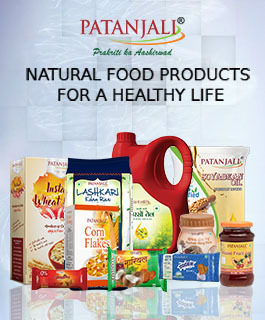 When given to children, it helps retain water content in their bodies and supplements with nutritious elements. 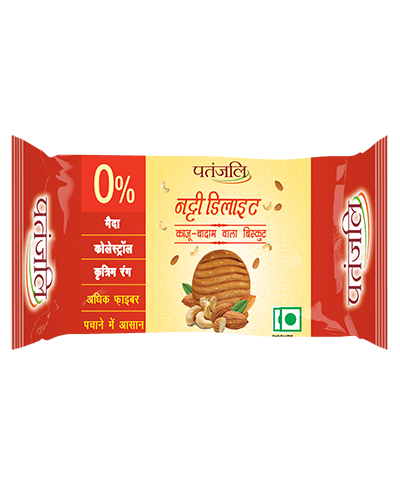 Easy to digest and help against constipation and stomach diseases. Known to increase energy levels. 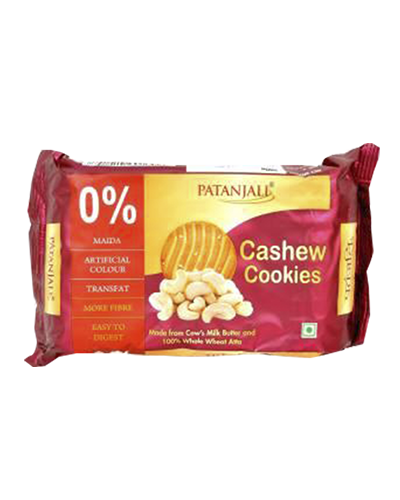 Rich in vitamin A and stops bone decay in old age. 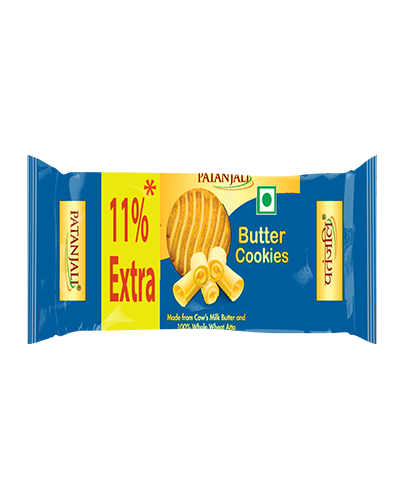 Taste health in nariyal flavour!